It goes without saying, when you hear the name “Tough Mudder” you picture getting down and dirty. The Pittsburgh event for my second year in a row has delivered big time, only in two different ways. 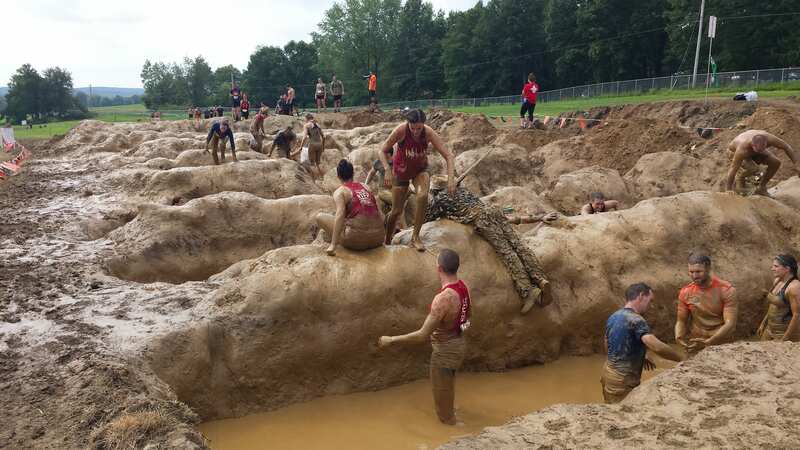 Last year’s event located at Powerline Park, in Southeastern Ohio, was mud drenched throughout the course. It was my first try at any OCR and I thought they would all be as muddy. Unfortunately however, I was wrong. Most of the Tough Mudders this year in the Mid-Atlantic have been on the dry side with spots of mud only here and there, leaving Mudders with a thirst for more mud in their mouth.